College students get new perspectives as they study abroad. 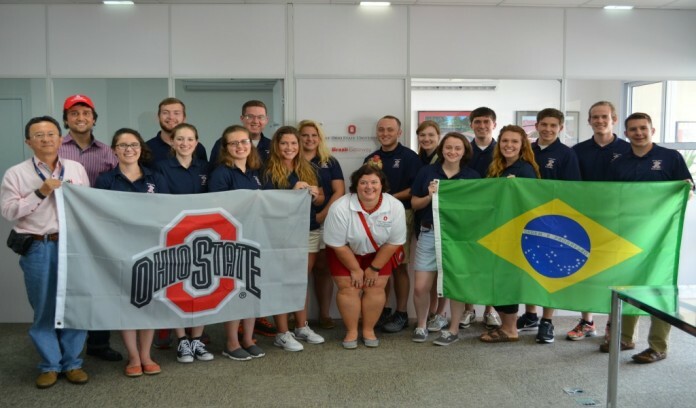 Ohio State students studying agriculture explore Brazil. SALEM, Ohio — One-third of U.S. products are destined for export, according to Chris Henney, president and CEO of Ohio Agribusiness Association, and with numbers like that, it is clear that farmers and agribusiness professionals need to have an international perspective. 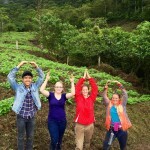 In the College of Food, Agricultural and Environmental Sciences at Ohio State University, 40 percent of the students participate in a study abroad program, while the rest of the university’s participation is at around 20 percent. 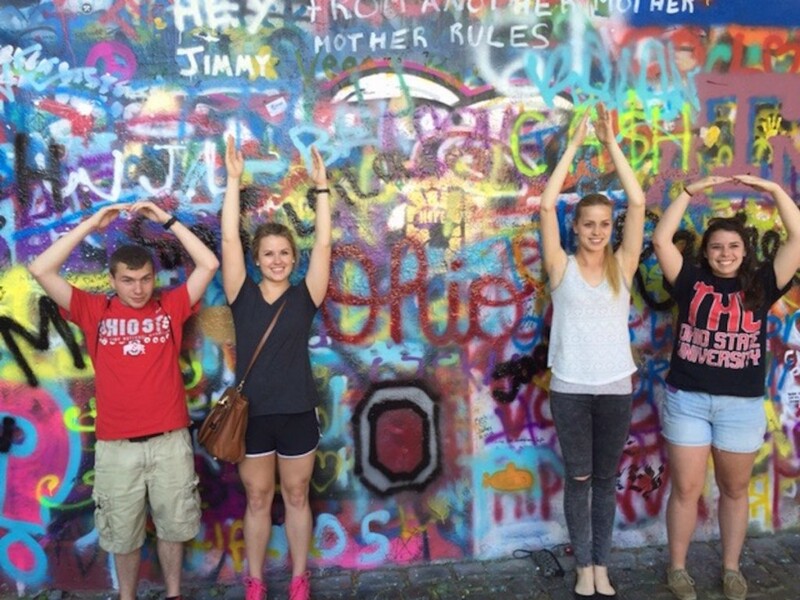 Study abroad participation is growing steadily at OSU, with 261 students studying abroad in 2015-16 compared to 96 in 2005-06. In 2015-2016, CFAES awarded more than $60,000 to students in study abroad scholarships. CFAES is the only college on campus with two full-time education abroad specialists on the team of Education Abroad Coordinators. During the 2015-16 academic year, 22 different faculty and staff members led a study abroad experience. Students traveled to all seven continents this year. 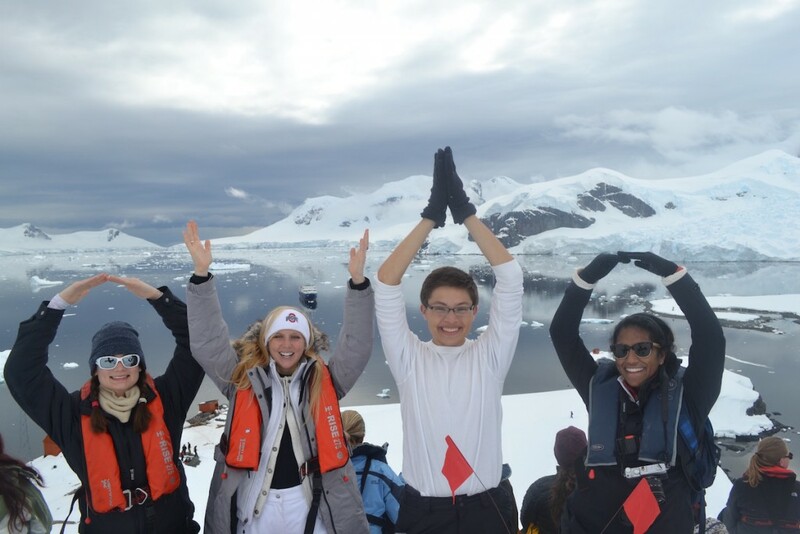 The School of Environment and Natural Resources provided leadership for the first OSU sponsored program in Antarctica and now offers it in a multidisciplinary way with the School of Earth Sciences. These numbers have been a focus and steadily increased since 2006 when the college had 96 students study abroad. In 2016, 261 students took advantage of the opportunity, said Kelly Newlon, CFAES director of education abroad. There is an ongoing goal and strategic plan to have 50 percent of the college’s students gain an international experience worthy of earning credit during their undergraduate career, said Newlon, who studied abroad as an undergraduate. “We know if we see a resume with international experiences the student is more well-rounded,” he said. Kanz took the opportunity to travel when he was in college at OSU. 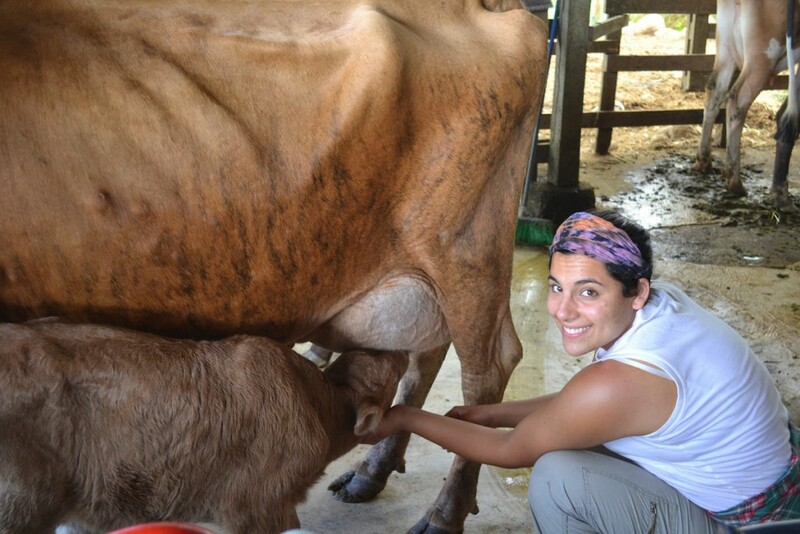 He spent a summer at a research station in the Netherlands doing mastitis research. 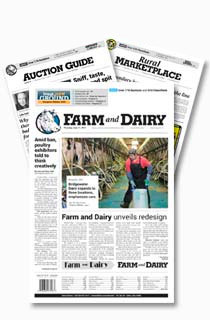 “It was an experience that changed my perspective on European dairy operations and it gave me a new level of responsibility,” Kanz said. Living with students from other countries, he had a chance to learn from them and discuss agriculture from their varied perspectives. “I know companies value and recognize those international experiences,” said Henney, who was an exchange student in France between his high school and college education. His experience gave him a new perspective and shaped his advocacy for international experiences. 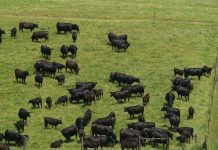 Many of the members of the Ohio Agribusiness Association are international companies — Consolidated Grain and Barge, Cargill and Bunge to name a few. 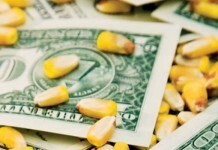 Consolidated Grain is now owned by a Japanese company, BASF by a German company and Syngenta by ChemChina — not to mention the recent buyout for Monsanto by Bayer, a German company. 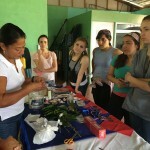 Penn State is also working to give its students in agrisciences international exposure. 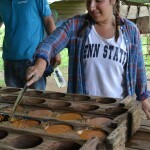 In 2013-14, the Penn State College of Agrisciences had the seventh highest number of students studying abroad out of 14 colleges, and have the highest number of international embedded courses in the university. An embedded course meets on campus during the semester and travels as part of the course, typically between one to four weeks, explained Ketja Lingenfelter, the assistant director of student global engagement. 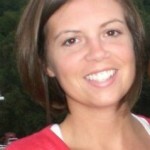 “We work with industry on study abroad in a number of ways. 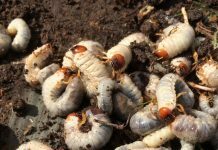 One example is our Spanish for Agriculture program, which was created in response to an industry need for more Spanish-speaking agricultural graduates,” Lingenfelter said. Included in the program are two Spanish courses that students take on campus to learn conversational language and agricultural terminology. 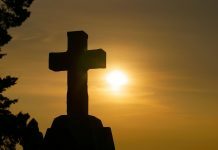 It also includes a five-week summer study abroad immersion experience where students study Spanish in Costa Rica, live with families while there, and spend one of week focusing on agricultural research at a university in-country. 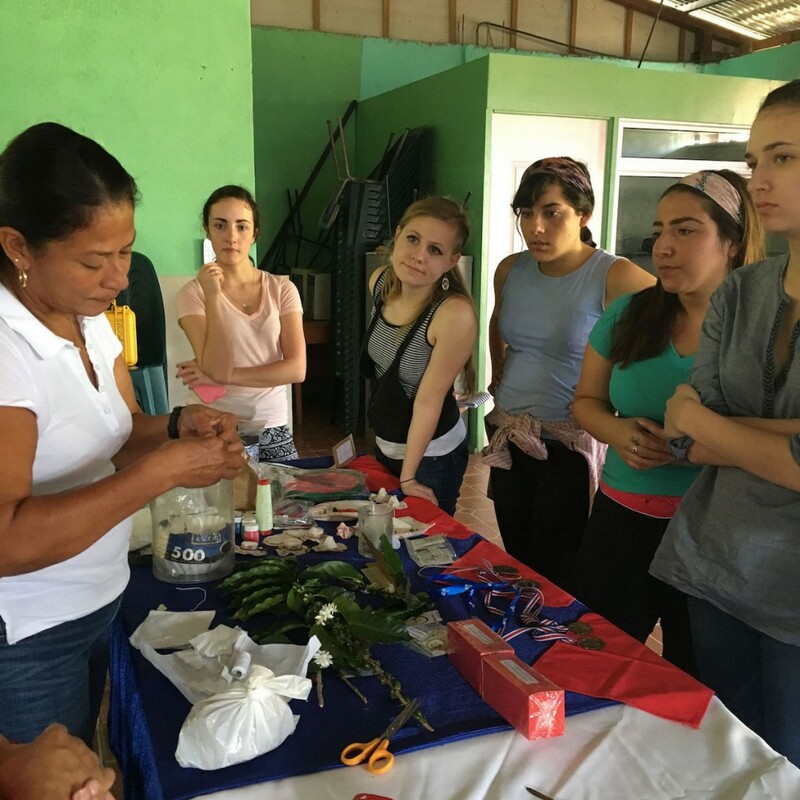 “These experiences raise global competence and enhance civic awareness; preparing students for the global industry of agriculture today,” she said. During these trips, students learn how U.S. policy and perspectives impact the world, said Newlon. Students who study abroad are twice as likely to attend graduate school than those who do not; 12 percent of the general ag college’s population and 25 of study abroad participants, she said. 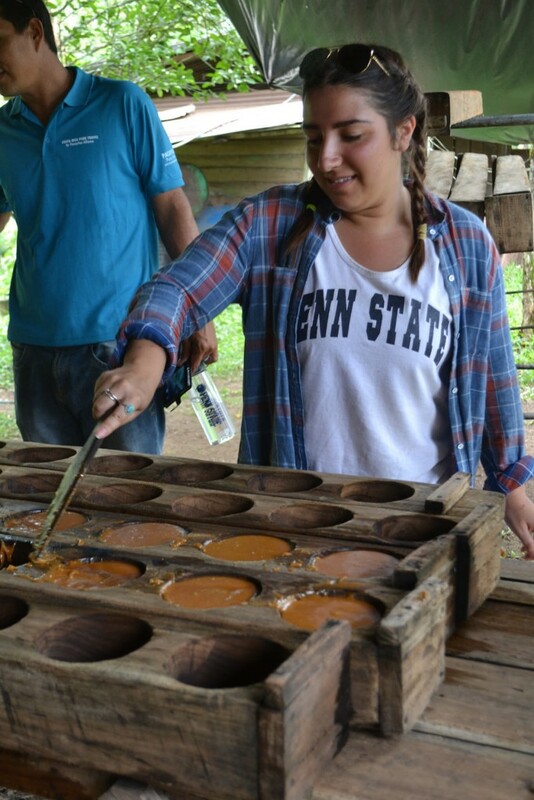 Penn State College of Agrisciences students studied abroad in Costa Rica, March 2016. 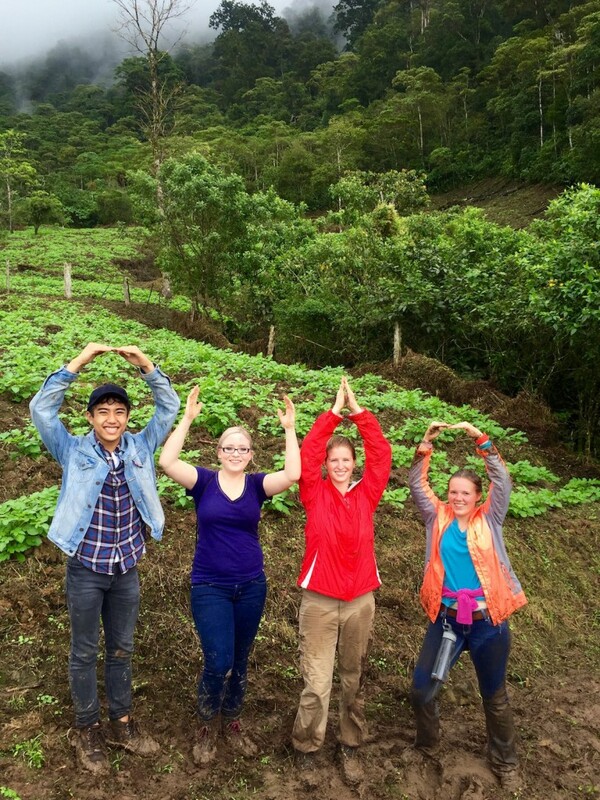 Ohio State agriculture students demonstrate O-H-I-O in the Czech Republic.